"Raised Up by Mrs. Manly & Her L’s” book cover. 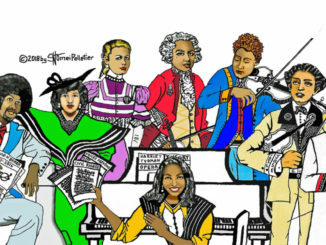 “Raised Up by Mrs. Manly & Her L’s” is a new children’s book by Sandra Evers-Manly with illustrations by Wendell Wiggins. Inspired by the author’s mother, “Raised Up by Mrs. Manly & Her L’s” shares life lessons for raising caring, confident children. “The book reminds us of those small basic things that make human decency good,” Evers-Manly said. Inside the book, Manly-Evers shares one-word lessons that begin with the letter “L” such as love, listen, learn, lift, lean, lead, laugh and live that Mrs. Manly used as a foundation for raising her family. “With my book, I seek to spotlight the long-lost traditions of basic kindness, community-building and love, and extend the legacy and undeniable imprint left by my mother for generations to come,” Evers-Manly said. 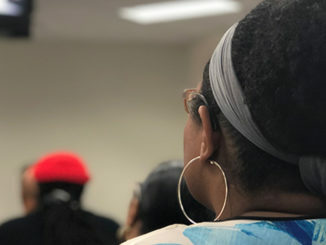 “Raised Up by Mrs. Manly & Her L’s” is intended for parents, children, educators and anyone who plays a role in raising, supporting and encouraging young persons. One thing Evers-Manly likes most about her book is that it begins and ends with the topic of love. “I’ve always been taught that the greatest thing in the world is love, loving somebody, and loving yourself and so I think for me, to have my mom always talk about the importance of love was so wonderful,” she said. 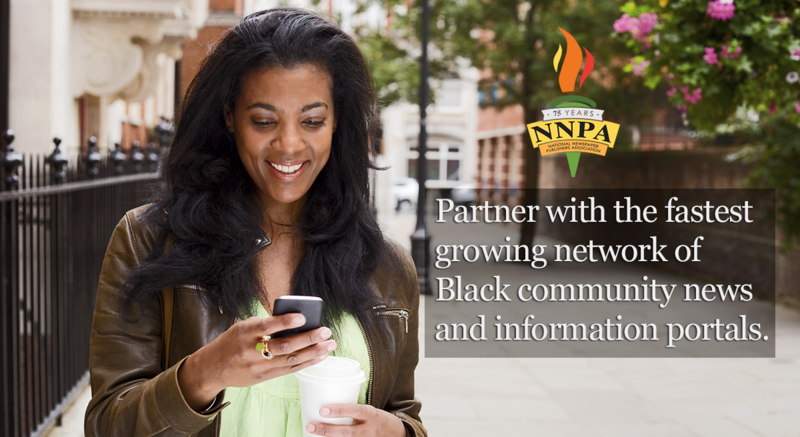 The book will interest readers of all backgrounds as it highlights the importance of neighborhood, family, listening, and learning. Through the examples shared in the book, readers will be inspired to love and lift others, be leaders, live their best lives, and remember to find time to laugh. “By sharing the simple, timeless lessons of Mrs. Manly’s L’s, I hope this simple well-worn, proven example of family, motherly impact, and self-confidence will serve as a guide to daily living and caring for one another,” Evers-Manly said. In addition to being an author, Evers-Manly works full-time in the aerospace industry. 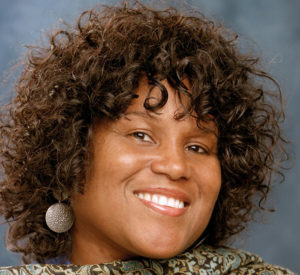 She is also the founder of the Black Hollywood Education & Resource Center. 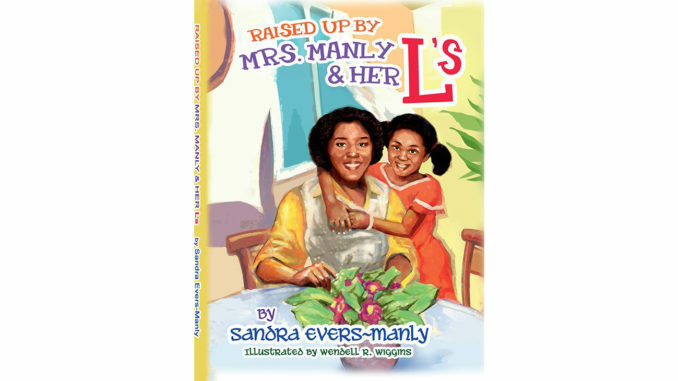 “Raised Up by Mrs. Manly & Her L’s” is available for $21.95 via Amazon or seminspirationals.com, or at Eso Won Books in Leimert Park. All proceeds from sales of the book are being donated to charity.